Brian McNeill is director of the Center for Mestizo and Indigenous Research and Engagement. 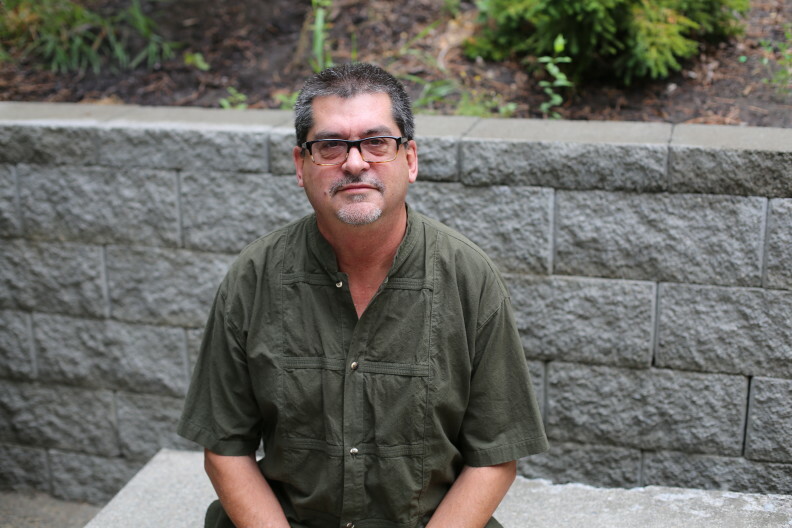 His research interests include Chicana/o Latina/o psychology, clinical supervision and, most recently, investigations of Latina/o spiritual healing traditions.. He is the co-editor of The Handbook of Chicana and Chicano Psychology and Mental Health (2004), Latina/o Healing Practices: Mestizo and Indigenous Perspectives (2008), Intersections of Multiple Identities (2010), and the co-author of IDM Supervision: An Integrative Developmental Model for Supervising Counselors and Therapists (2010), and Supervision Essentials for the Integrative Developmental Model (2016). Dr. McNeill teaches Historical and Philosophical Foundations of Counseling Psychology, Chicana/o Latina/o Psychology, Counseling Diverse Populations, Counselor Supervision, and Advanced Practicum. McNeill, B.W., McCubbin, L., & Sevedge, S. (2016). Mestiza/o, Indigenous and Liberation Perspectives on Social Issues. In A. Blume (Ed.). Social Issues in living color: Challenges and solutions from the perspective of ethnic minority psychology. Praeger. McNeill, B. W. & Stoltenberg, C. D. (2015). Supervision Essentials for the Integrative Developmental Model. Washington, D.C.: American Psychological Association. Stoltenberg, C. D., & McNeill, B. W. (2012). Supervision: Research, Models, Competence. In N. A. Fouad and L. M. Subich (Eds.). APA Handbook of Counseling Psychology. Washington D.C.: American Psychology Association. Gallardo, M. E., & McNeill, B. W. (Eds.) (2009). Intersections of multiple identities: A casebook of evidence-based practices with diverse populations. New York: Routledge. Stoltenberg, C. D., & McNeill, B. W. (2010). IDM supervision: The integrative developmental model of supervision. (2nd Ed.). New York: Routledge. McNeill, B. W., & Cervantes, J. C. (Eds.). (2008). Latina/o healing traditions: Mestizo and Indigenous perspectives. New York: Routledge.